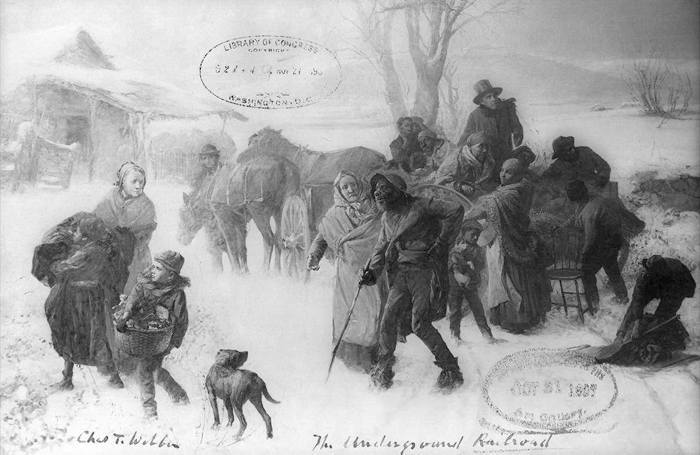 Beginning in the early nineteenth century, a movement called the Underground Railroad helped enslaved people flee the South. 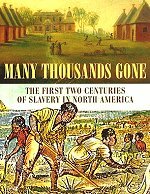 Most African Americans resisted enslavement. 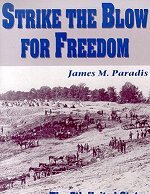 They used techniques such as work slow-downs, sabotage, sickness, self-mutilation, or the destruction of property. Whenever possible, individuals attempted to liberate themselves by running away. Some runawayscalled maroonscreated free communities, such as those that existed in Virginia's Great Dismal Swamp or in the Florida Everglades among the Seminole Indians. 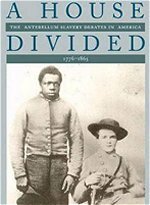 Beginning in the seventeenth century, African Americans repeatedly banded together in attempts to overthrow the institution of slavery. 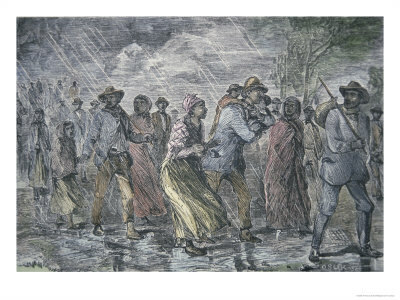 Large-scale uprisings included Gabriel's Rebellion, which occurred near Richmond, Virginia, in 1800. The revolt's leader, Gabriel Prosser, reportedly drew inspiration from the Haitian Revolution. The best-known rebellion occurred in 1831 in Southampton County, Virginia. Led by enslaved preacher Nat Turner, some seventy followers destroyed property and murdered more than fifty white men, women, and children within a twenty-four hour period. 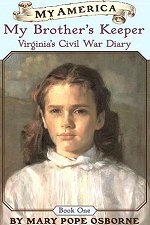 Following Turner's rebellion many Virginia slaveholders reported insubordinate behavior by their slaves. In retaliation vigilantes murdered innocent blacks. 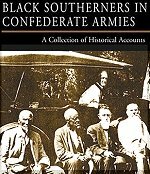 The uprising succeeded in terrorizing white southerners, and as a direct result, southern lawmakers enacted stricter regulations designed to tightly control the activities of enslaved and free African Americans. 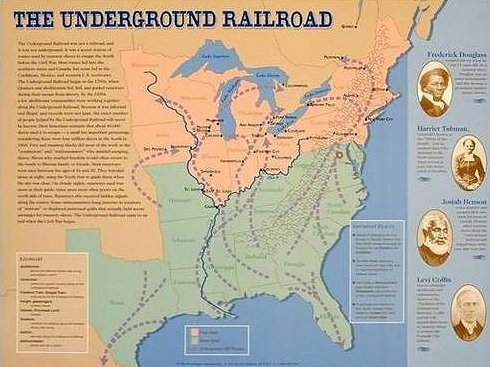 Operating without formal organization, participants in the Underground Railroad included both white and black abolitionists, enslaved African Americans, American Indians, and members of such religious groups as the Quakers, Methodists, and Baptists. 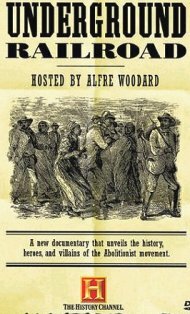 The Fugitive Slave Act of 1850 permitted the recapture and extradition of escaped slaves with the assistance of federal marshals. 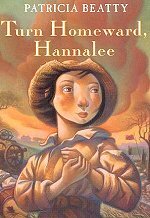 To combat the perceived success of the Underground Railroad, one of the provisions of the Compromise of 1850 levied fines and prison sentences on individuals who helped runaways. 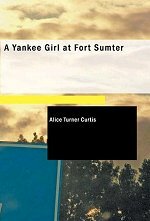 The spectacle of African Americans reenslaved on the slightest pretext brought the reality of slavery forcibly into northern life. 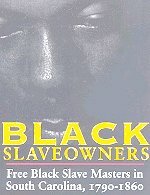 Unscrupulous traders also kidnapped free African Americans during this period and sold them south into slavery. 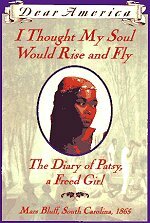 The Fugitive Slave Law forced runaways to flee to Canada, Mexico, the Caribbean, and even Europe. 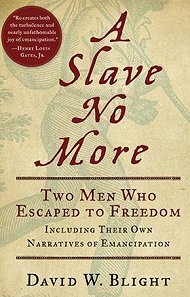 Slaves passed information about methods of escape by word-of-mouth, in stories, and through songs. 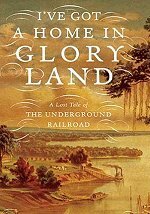 No actual trains existed on the Underground Railroad, but guides were called conductors and the hiding places that they used, depots or stations. Runaways escaped to the North along a loosely connected series of routes that stretched through the southern border states. 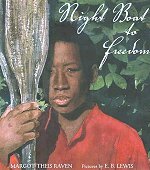 Guided north by the stars and sometimes singing traditional songs like "Follow the Drinking Gourd," most runaways travelled at night on foot and took advantage of the natural protections offered by swamps, bayous, forests, and waterways. Others who escaped from the South travelled into the western territories, Mexico, and the Caribbean. 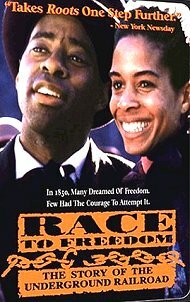 Some runaways took refuge in cities such as Baltimore and New Orleans and blended into the free black population. Once free, former slaves remade their lives. Many worked hard to raise money to purchase family members still in slavery or to help further their escape. While savoring new experiences, they discovered the extent to which bigotry prevailed in northern society. Obstacles existed for them to find work and to secure satisfactory housing. Few, however, longed for their old lives. 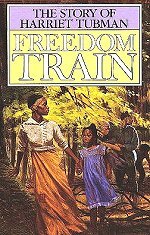 "Through the mercy of God," one former slave relished, "he can hold up his hands and pronounce the sentence, 'I am a Freeman!'" 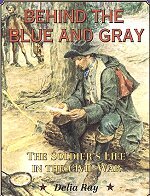 During the Civil War many African Americans joined the Federal forces to fight for slavery's destruction. 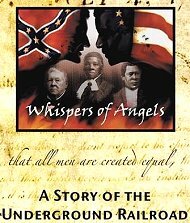 Free African Americans totalled six percent of the South's population in 1860. 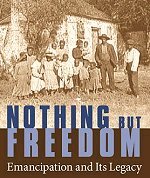 Free blacks often lived in cities such as Charleston, South Carolina; Natchez, Mississippi; New Orleans, Louisiana; Washington, D.C.; or Baltimore, Maryland, where they found better opportunities for employment and autonomy from whites. 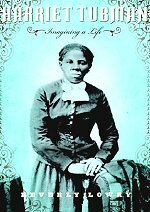 Despite the limitations imposed by the racist society that surrounded them, these free African Americans established their own churches, schools, and charitable organizations. In a landmark legal case that eventually reached the U.S. Supreme Court, Dred Scott sued for his freedom in 1846. 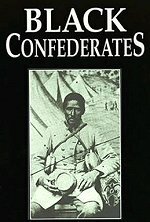 Taken into free territory by his owner but returned to Missouri, a slave state, Scott argued that his earlier residency made him a free man. Finally in 1857, the Supreme Court found that Scott, as a bondsperson, was not recognized as a U.S. citizen under the Constitution, and therefore, not eligible to sue in the courts. The decision widened the gulf between North and South. Fiery abolitionist John Brown dedicated his life to slavery's destruction. Frederick Douglass wrote of Brown, whom he admired, "His zeal in the cause of freedom was infinitely superior to mine. Mine was as the taper light; his was as the burning sun. 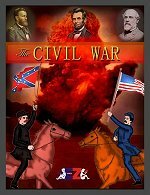 I could live for the slave; John Brown could die for him." 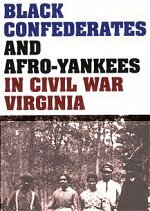 In 1859, hoping to act as a catalyst for a widespread slave rebellion, Brown and 18 men unsuccessfully attacked the U.S. Arsenal at Harpers Ferry, Virginia (now West Virginia). One member of Brown's group, African American abolitionist Osborne Anderson, escaped from Harpers Ferry via the Underground Railroad to Canada. 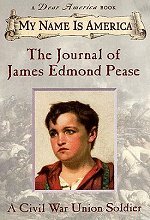 1817 Andrew Jackson takes command of federal troops engaging in a ruthless war against Seminoles and runaways in Florida. 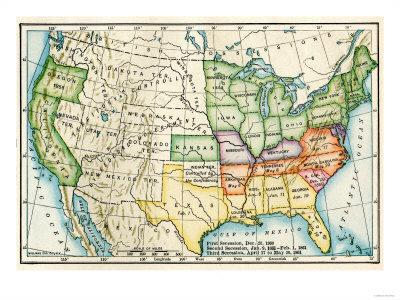 1820-21 Missouri Compromise admits Missouri and Maine into the Union to maintain the balance of the slave and free states; also establishes line between free and slave territory. 1831 William Lloyd Garrison begins publication of the abolitionist newspaper, the Liberator. 1838 Black abolitionist Robert Purvis becomes chairman of the General Vigilance Committee, whose task is to assist runaways, in New York City. 1847 Frederick Douglass begins publication of his abolitionist newspaper The North Star. 1848 First Women's Rights Convention held in Seneca Falls, New York; abolitionists Lucretia Mott, Elizabeth Cady Stanton, and Frederick Douglass attend. 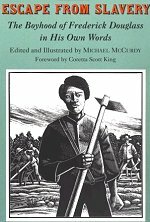 1854 Black abolitionist Frances Ellen Watkins Harper hired by Maine Anti-Slavery Society to lecture in New England and Lower Canada. 1863 The Emancipation Proclamation becomes effective January 1, 1863. President Abraham Lincoln's action thereby made abolition of slavery as important a goal in the prosecution of the Civil War as preserving the Federal Union. 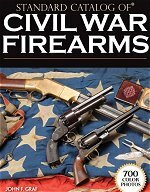 1865 Civil War ends. 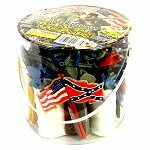 The thirteenth amendment, which abolishes slavery, is ratified by the required three-fourths of the states, December 18. 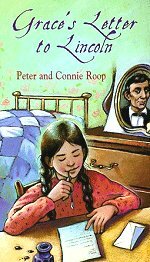 This shortened version brings the Narrative of the Life of Frederick Douglass to middle-grade readers. 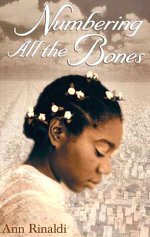 The movie took me inside the Underground Railroad and showed how people of all walks of life were involved in assisting African-Americans in helping them cross into Canada.